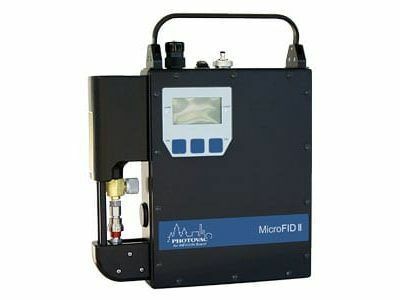 The MultiRAE Lite is a gas monitoring solution for personal protection in open and confined spaces as well as multi-gas leak detection applications. 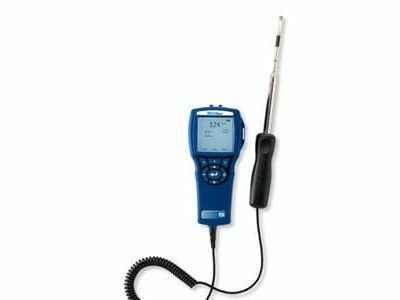 With 30 interchangeable sensor options and natively supporting 18 languages, the MultiRAE Lite gas monitor can be configured to meet the needs and compliance requirements of various countries and industries. 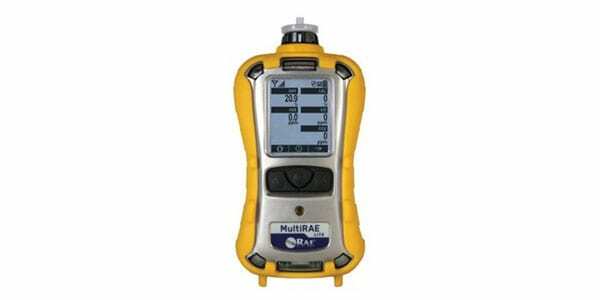 Intelligent sensors can store calibration data, allowing for quick swaps in the field. The MultiRAE Lite includes wireless capabilities, ensuring safety officers get real-time access to instrument readings and status alarms for better and faster response times. 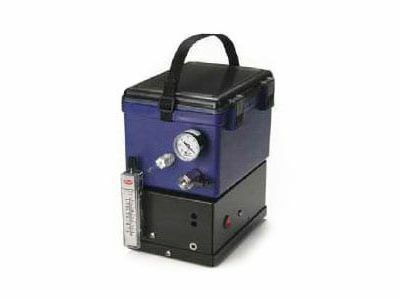 TheMultiRAE Lite gas monitor is available in both pumped and diffusions versions.